In need of a quick fix with your putting? Try this simple GATE PUTTING DRILL, as was seen being used by Tiger Woods at the Ryder Cup. 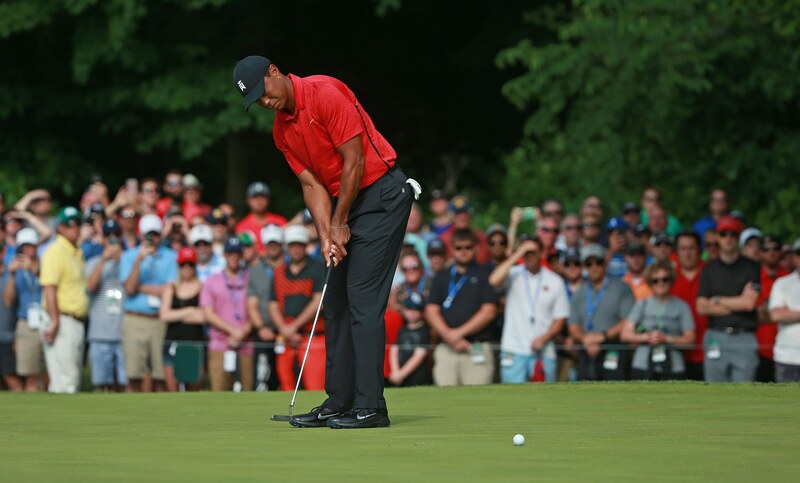 Fresh off winning his first tournament in more than five years at the Tour Championship at East Lake, the 80-time PGA Tour winner has improved his putting stats in recent weeks since returning to his adored Scotty Cameron Newport 2 - which he has used for 13 of his 14 major titles. 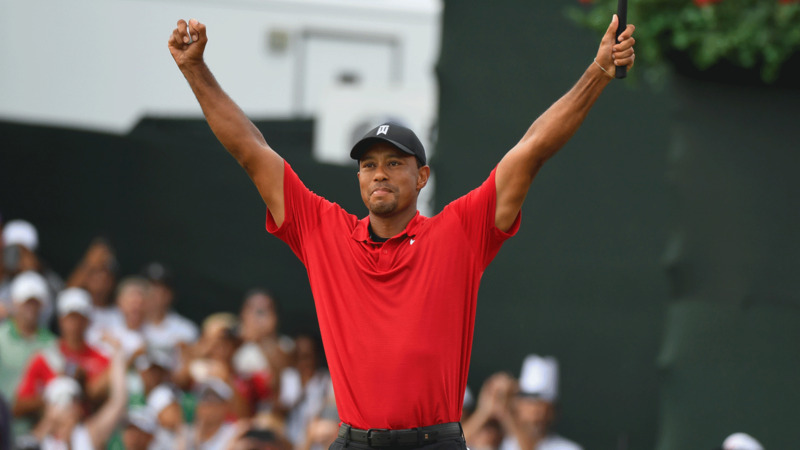 Despite a torrid time with his putting during the summer, where he flirted between a number of different putters before returning to his trusted magic wand, Woods ended up finishing the PGA Tour season 38th in strokes-gained putting and 16th in one-putt percentage. But while the putter switch no doubt contributed to greater confidence on the greens, it's the 'Gate Putting Drill' that Woods leans on every week that has built up his consistency, particularly on shorter putts. 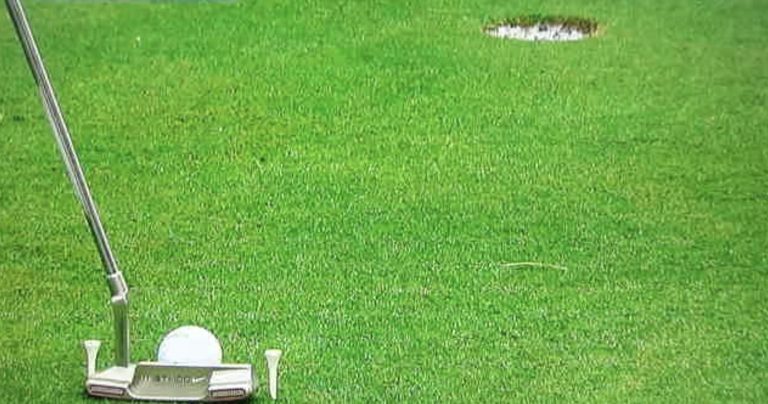 Want to practice putt exactly like Woods? All you need is two tee pegs to create the gate. Either you hit the tees, or you ingrain a straight-back, straight-through putting stroke that forces you to hit the ball in the center of the putter face. Woods also uses an EyeLine Putting Mirror to make sure his eyes are straight over the ball and his shoulders are nice and square.